Ready for a new philosophical debate? Who Should Read “Critique of Pure Reason”? And Why? Critique of Pure Reason is not suited for individuals who would like to dive into an easy-going read. Immanuel’s works are thought-provoking and hard to digest. We recommend it to those seeking enlightenment in the field of metaphysics and human psychology. Immanuel Kant was a German philosopher and a prominent figure of the 18th century. He was one of the few who asserted that universal peace could only be achieved with democracy and international cooperation. His best works are Groundwork of the Metaphysics of Morals, Critique of Practical Reason, Critique of Judgment, etc. 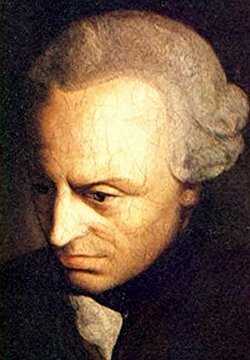 Kant’s idea is still the subject of many heated debates and arguments. Defining the scope of reason has never been a straightforward process. Modern metaphysicians and philosophers often misconstrue Immanuel’s vision – regarding various topics. Metaphysicians try to make a grand entrance on the big stage, by determining which factors add to the final resolution of Kant’s complex perspective. On top of that, Kant has all the right to question metaphysics as a discipline and be skeptical about it. Kant underlines the main differences between priori and a posteriori understanding and between synthetic and analytic resolution. A posteriori knowledge is what we call – practice. All the knowledge an average Joe acquires while conducting certain activities and gaining experience. A priori knowledge is basically the other side of collecting valuable info. The formal education for example, or the expertise a person obtains in a period of time through participating in class discussions. Now let’s dive right into separating the analytical from the synthetical judgment. When it comes to the analytical part, one must understand that the predicate must “describe” the concept in the subject. In other words, it must provide some judgment, like for instance, “a businessman is an educated man.” It’s evident that the analytical form place emphasis on sharing a point of view about the subject in this sentence. The synthetic judgment, however, lays out an entirely different mindset by not involving the predicate in the subject itself but providing more of information. Let’s give it another try, Immanuel Kant states that this discipline (synthetic) is more informational and less judgmental. How to combine these distinctions? Well, it’s plain as day that posteriori knowledge is complementary to the synthetic judgments and the priori knowledge is associated with analytic judgments. If you are not clear on this one, don’t worry – we’ll make it understandable. Why would a judgment such as “all-wild animals are fierce” be synthetic and not the analytical type of judgment? Think of it this way, “fierce” is not an integral part of the concept that explains the subject (wild-animals). What if there’s a creature out there in the wilderness, that isn’t hostile to human activity? Do you get the point? The posteriori knowledge is pivotal for understanding Kant’s perspective because it indicates that people make their judgments based on previous experience. Kant asserts that mathematics alongside other scientific branches make a perfect illustration of a priori knowledge. Once we get the number 7, we realize that this knowledge is not integrated with experience, and it’s synthetic because the result is not contained in the actual concept of the calculation 5 + 2. Regarding science, if you went to school, you must have heard of the law of action which indicates that every action leads to a reaction. This type of knowledge demonstrates that scientific rules and principles are accepted on a global scale. They don’t hinge on past experiences nor personal agenda. Generally speaking, the connection between synthetic and a priori knowledge stands to reason that the universal truths add to the overall mindset. 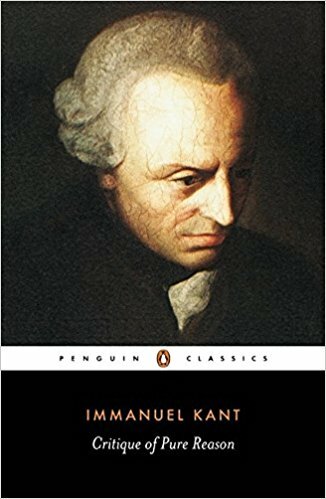 Nonetheless, Kant wasn’t a person who followed rationality in correlation with metaphysics to unveil all the mysteries of human existence. The bottom line is, whatever an average mind perceives as reality represents a good basis for establishing a way of staying alert. If you want to come to a clearing, Kant argues that the mind doesn’t actually absorb the external information by using the senses. Its frame shapes and forms with each passing moment in order to make use of the material gathered through various channels. According to many individuals, all “events” occur in time. 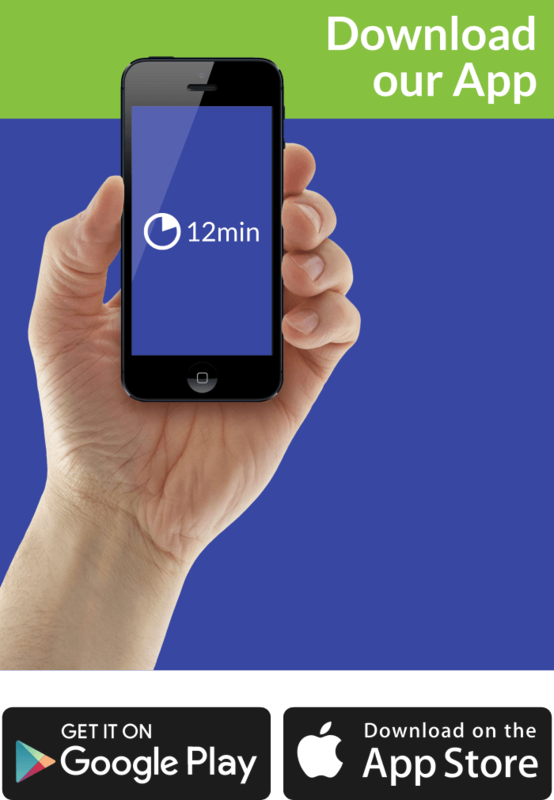 Being bounded by the time-frame takes away a window of opportunities. The cause and effect process is the perfect example of it. A sequence of events is stimulated by the first one, and our mind fuels these proceedings to preserve the purity of rationality. The faculty of understanding serves as the fundamental source for concepts such as causation and inertia to flow naturally, while time and space fall into the sensibility category. The experience you gain from your senses is processed by your mind and intuition all in the structure of time and space. This revelation leaves no stone unturned and contributes to mathematics. In general, metaphysics can be perceived from different standpoints, and if you understood this, you are on the right track to make priori and posteriori work to your advantage. The scope of the project is still vague because as a process it evolves with on end in sight. Kant’s notion of mixing rationality and empiricist traditions changed the whole world. Whether you prefer the rational approach, which generates more stability for the idea to build up, or you embrace empiricism, it’s irrelevant. Avoid confrontations with yourself and leave speculations aside. Be skeptical and don’t allow metaphysics to be your only weapon in decision-making and judgment. Kant’s words are anything but easy-to-digest. Many philosophers and scientists have voiced complaints about the complexity revolving around his works. Nonetheless, if you dive deep into it, you’ll find great power emerging from literally every sentence.